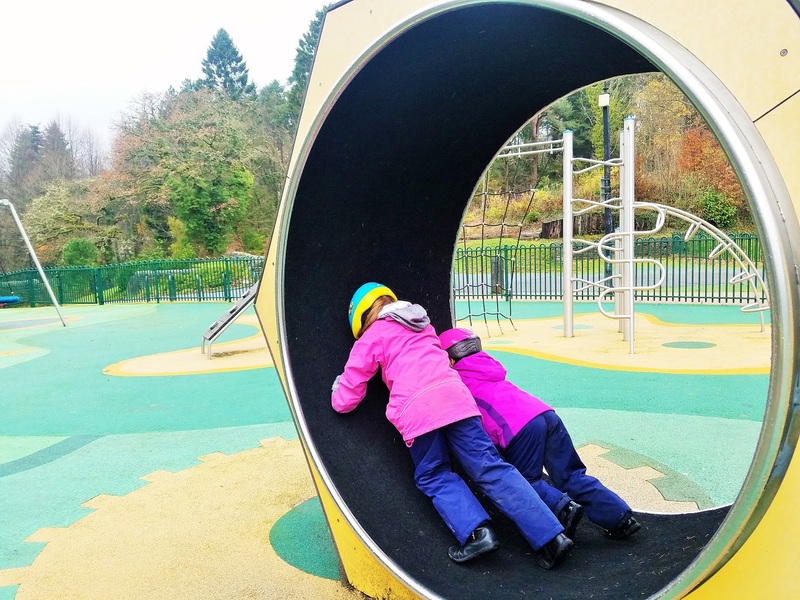 Just a heads up before we start – this is a linky post so it is primarily aimed at fellow bloggers (just letting any readers out there know why this isn’t part of my usual content!). A linky is place where bloggers can advertise their work – a list of different bloggers, all in one place. 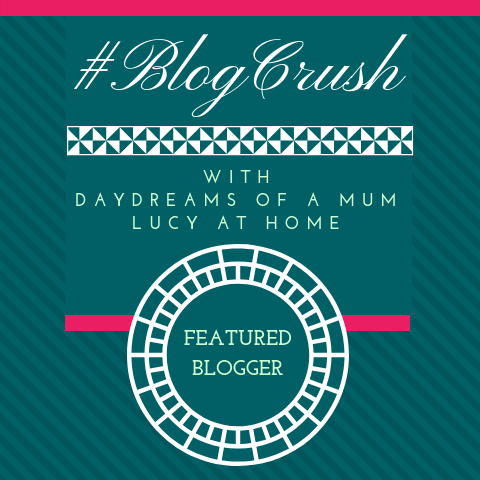 BlogCrush is the best linky around (yes I’m biased!) because we’re a supportive community – we ask our bloggers to add a post of their own AND a post that has been written by somebody else. If you would like to share one of your posts*, simply click the blue “click here to enter” button. A thumbnail picture will appear on THIS post which is a direct link to the YOUR website. (This beginner’s linky guide is packed full of linky info and tips if you’re still feeling a bit confused!). Congratulations! They must have really appreciated your work. You can collect your (well-earned) blog badge by copying the code from the text box below and pasting it into the HTML / text section of your blog! 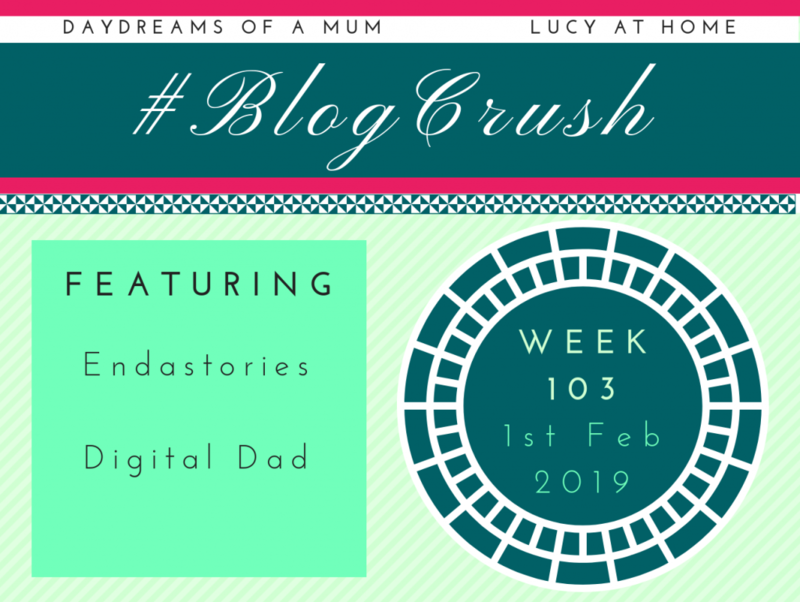 The BlogCrush hosts showcase the two best bloggers from each week by adding them back into the following week’s linky as “host featured posts”. 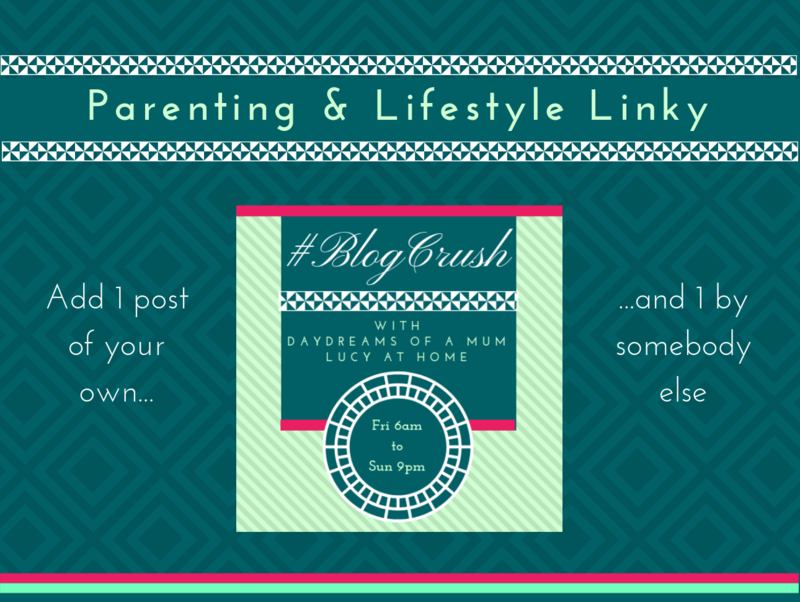 As per the BlogCrush rules (see above), these two special posts will get lots of extra comments from our linkers. 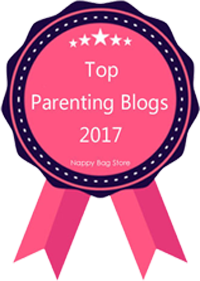 My post for BlogCrush Week 103 is Are Attachment Parenting And Gentle Parenting The Same Thing? This is a common misconception so I’m doing some myth-busting this week, and also talking about why the two are so often confused for each other.